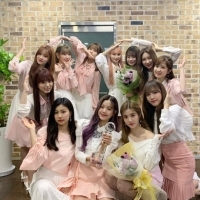 IZ*ONE Girl Group's #1 initial sales + M/V's #20 million views on the horizon. 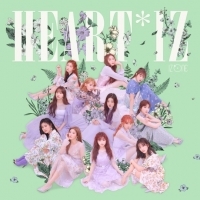 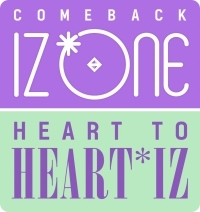 IZ*ONE’s 2nd mini album 'HEART*IZ' preorder surpassed 200,000 album! 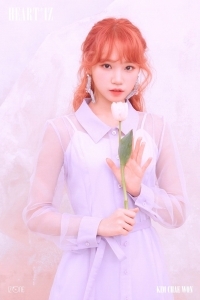 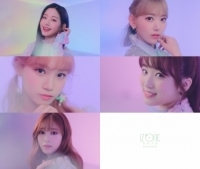 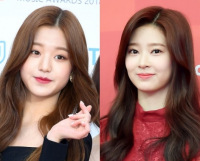 IZ*ONE, title track "Violeta" topping music charts at home and abroad at the same time!